Do you ever look at someone and wonder what is going on inside their head? 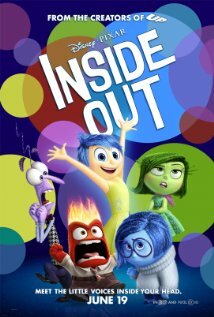 Disney•Pixar’s original new film “Inside Out” ventures inside the mind to find out. Let’s get the kids ready for the next big Pixar hit “Inside Out” by keeping them busy with these great activity sheets. I’m convinced “Inside Out” is going to be a huge hit!